Is buying likes and followers really beneficial? Whats up guys its JFIPS and I want to know is buying likes and followers really beneficial? I have friends who constantly buy likes and followers to make themselves seem cool. I personally don’t agree, I believe that its no point of doing such a thing, but I could be wrong. 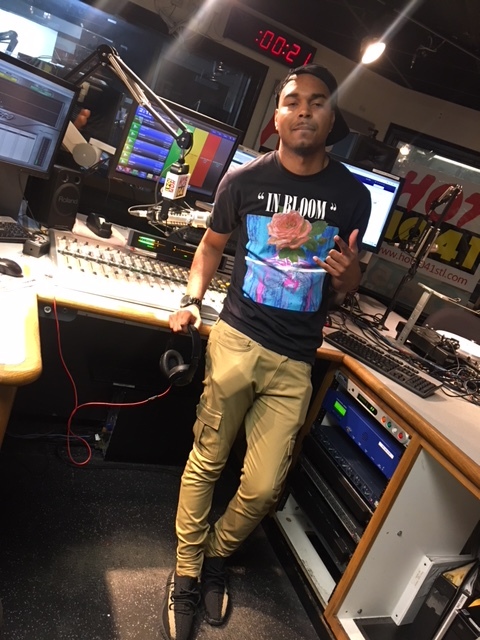 What are your thoughts hit me up on Instagram @JFIPS and make sure you connect with us on everything @HOT1041STL.